You want the best. You got the best. 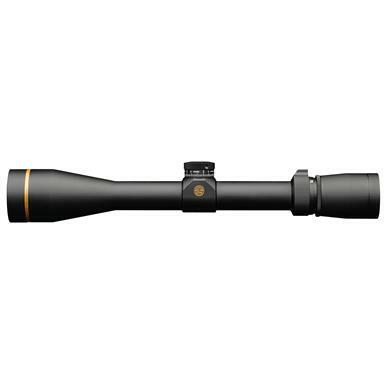 The hottest scope in the world…the Leupold® VX-3i 4.5-14x40mm CDS Rifle Scope with Duplex reticle. Brighter. More brilliant. More precise than ever. 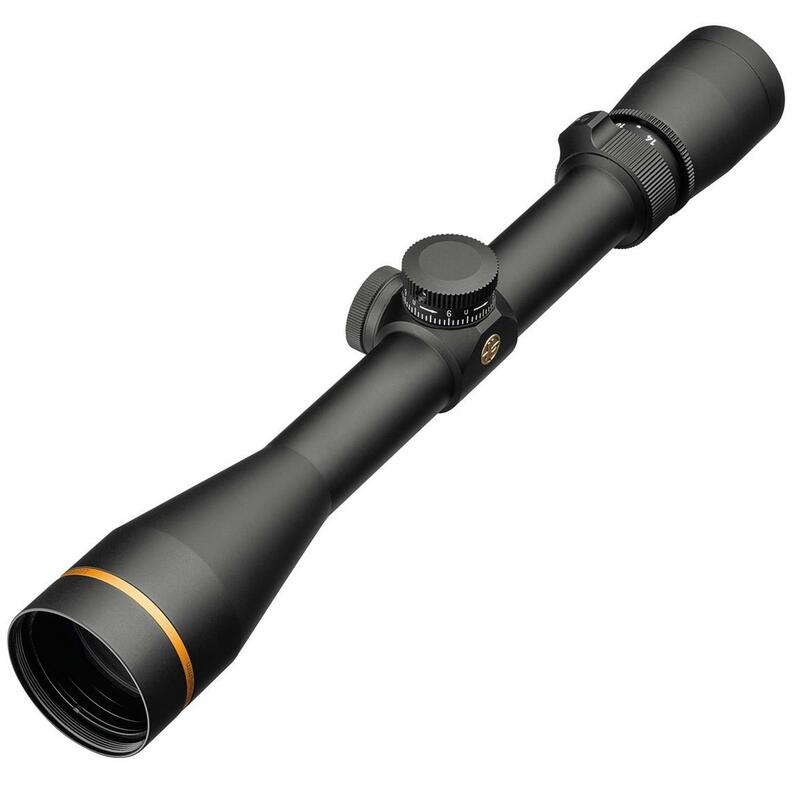 Featuring the Twilight Max Light Management System, dual spring adjustments and the remarkable CDSTM system that laser-inscribes your scope's elevation dial to match your load, velocity and conditions to put you in perfect synch with the way your rifle and load shoots, even for hand loads. The Twilight Max Light Management System provides superior brightness and clarity by optimizing three key elements: Effective light transmission in all conditions; Enhanced glare reduction; Crisp contrast and resolution. That means you see better, even in low light and bright glare, and you can more easily pick out low contrast targets (like tines in heavy timber). The innovative CDS Custom Dial System allows you to quickly dial your elevation to different sight-in ranges with a custom adjustment matched to your specific ballistics information. CDS dials change out easily, allowing you flexibility with different loads, conditions and calibers. 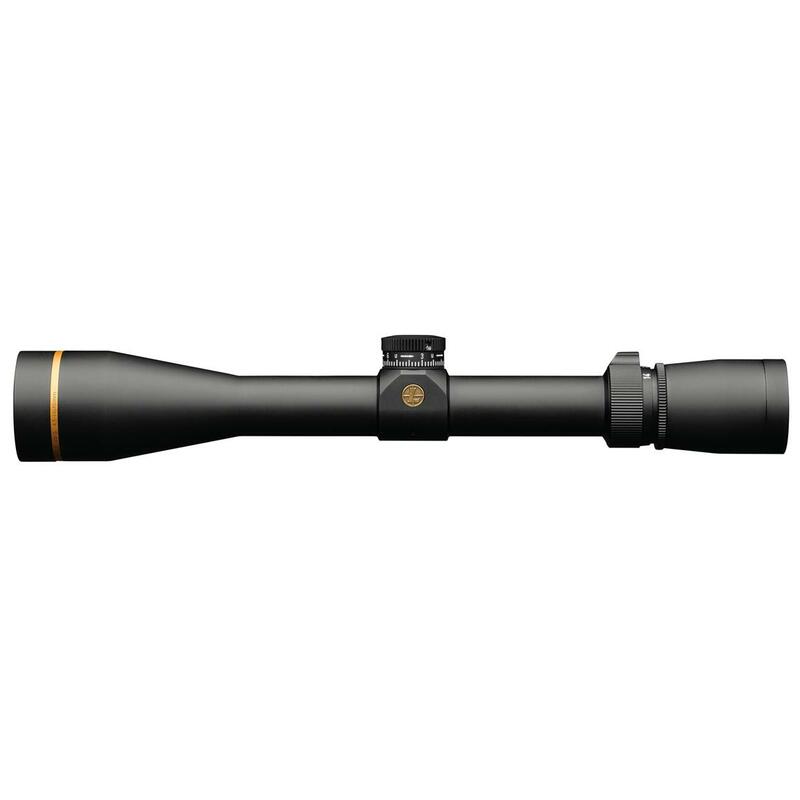 Invest in the topnotch quality of Leupold. Order today! Eye relief: 4.40 - 3.70"